Britons encountering with a confusion on how their living conditions and socio-economic interactions will influence the decision of Brexit. Even the British diplomats don’t know the exact magnitude of influence on policies and relations after the departure of the UK from the EU. 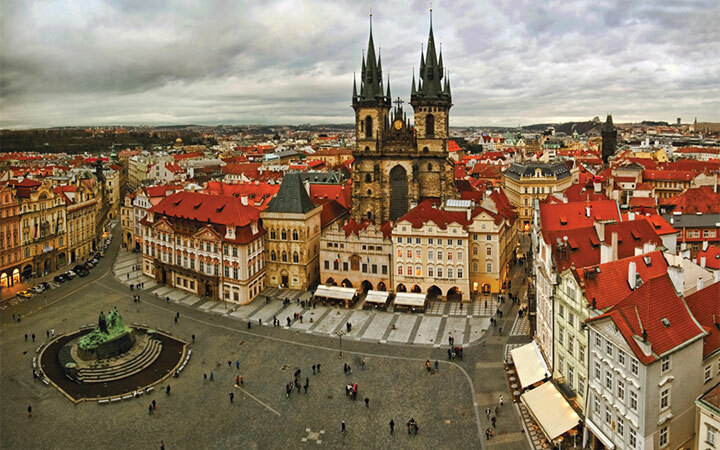 Now the Britons try to find their vested interest in the EU by gaining citizenship at the Czech Republic. The Czech Authorities mention that they are dealing with a rising number of citizenship applications by Britons at 2016. When compared with the previous years the number of successful applicants has risen according to Czechs. 14 British people have granted with Czech citizenship and this number is more than last 5 years. In 2015, 5 citizenship applications lodged to the Czech authorities and after the Brexit, the number of applications has risen to 19 at 2016. According to Czech Embassy at the UK, Brexit triggered that many people are trying to secure their documents, passports etc. due to the completely uncertain future and that’s the main reason about the high number of citizenship application of Britons lodged to the Czech Republic.